Set up with our Blue Trunk Photo Booth and one of our newer curtain options. We currently have over 100 backdrops to choose from. Love this photo!!! 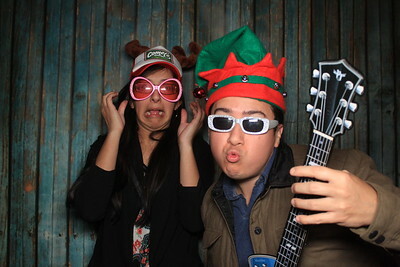 keeping Austin FUN with our Blue Trunk Photo Booth option at this corporate event. And yes, that is one of our backdrop curtains and not an actual wall. such a fun group and great people at this holiday party! We love getting out to so many different events. It is also fantastic that local businesses care enough to put on a holiday party for their staff. Looking for a fun idea for your upcoming corporate event? 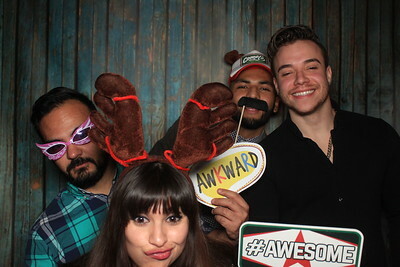 We offer 5 amazing photo booth options that are great for holiday or kick off parties and are great for branding or marketing via social media. We service Austin, Waco, Dripping Springs, and the entire hill country with our photo booths. 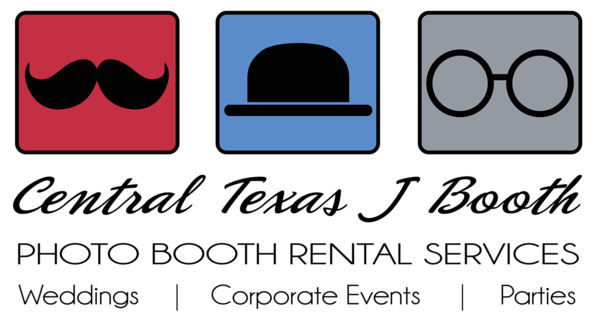 Texas photo booth company set up out at a holiday party for the Hotel Van Zandt in 2016. Event was held out at Shady Springs Party Barn, a really neat rustic venue.